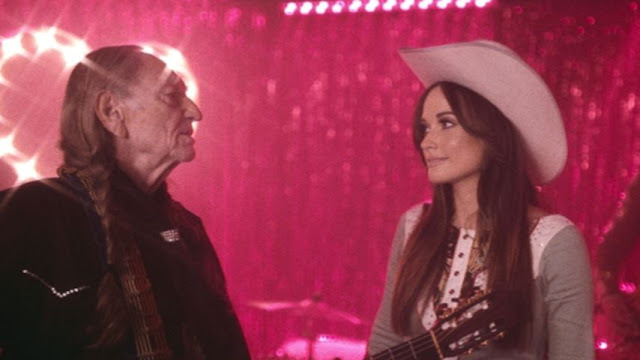 One of the strongest country releases this year is Kacey Musgraves' career-best studio album, Pageant Material. From the stand-out title track to the jaunty Dime Store Cowgirl, the LP is a delight from start to finish. Those that listened to the full album will have been met with the surprise of a hidden duet with country great Willie Nelson at the end of the set. The cover of Nelson's 1965 track Are You Sure gets a woozy reworking from the pair - it's gorgeous stripped back country music at its best. The music video taps into the romanticised notions of dated dive bars in a way that only a country song (or David Lynch film) could.